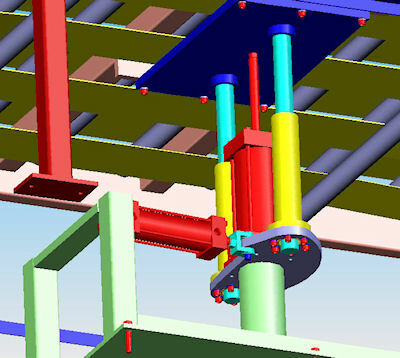 Optimex's engineering design services can cover every facet of your design, detailing and drafting needs, from conception to a complete turnkey package. With over 30 years of service, our engineers and designers have extensive industry expertise to handle all aspects of your project. 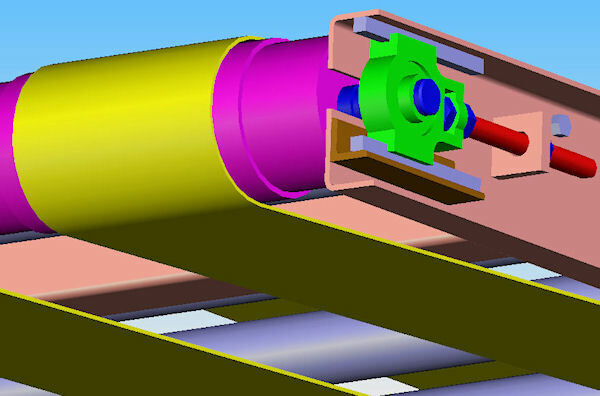 Optimex Engineering has a realistic approach to engineering, understanding customers' needs. The design, in our belief, has to be simple, reliable, safe and able to be manufactured at minimal cost. Many of our ideas were patentable. Some of them are covered by patents taken on customers' behalf. Optimex provides flexibility in offering you individual design services alone to complete turnkey projects. From material handling equipment to complex automated assembly lines, Optimex professionals offer a solid engineering background and a rich experience in machine design and industrial automation. We can accommodate projects of any size and scope, through every phase of the design cycle.